Fishing opportunities have never been better for the Missouri Angler. 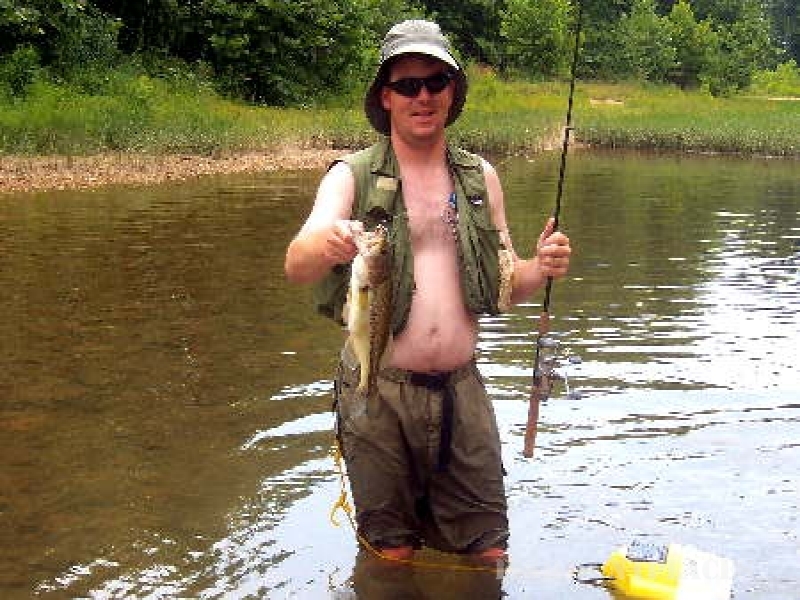 The Upper Meramec River offers you both Brown and Rainbow trout along with some of the best fishing for Small Mouth Bass a person could ever find. 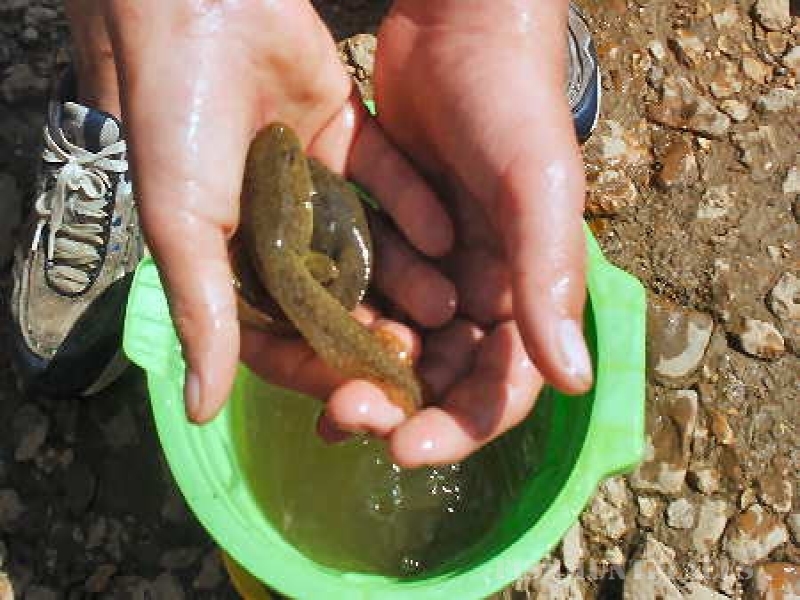 Other species such as Large Mouth, Goggle Eye, and even some of the most incredibly sized catfish can be found in the cool waters of the Meramec River. If your pleasure is fishing, call us.